In a region prone to dry period and fire a large amount of water storage is essential for a sustainable home or farm. Bushmans range or poly tanks and our range of Aqualine galvanised steel tanks provides a wide choice of products to meet the individual needs of householders, farmers and commercial operators. 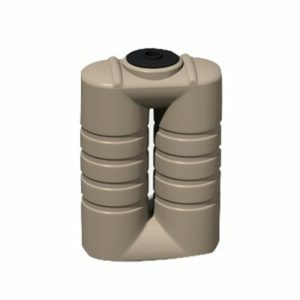 If you are in high fire danger area, then one of Bushmans Aqualine steel tanks is an idea product solution. Made with galvanised steel walls and trusses is it able to resist the ravages of bush fires. 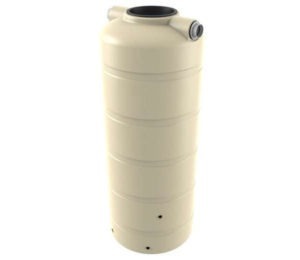 If you are wanting water storage for the hose or water for stock, then one of our Bushmans poly tanks would be idea. Click here to go to the products section. The Yarra Valley is located between Melbourne and the Great Dividing Range – it is a small but important part of Victoria. The area is characterized by small rural holdings and growing service towns. The agricultural economy of the area is small scale farming, grazing and viticulture. Being on the outskirts of Melbourne there is a busy weekend tourism industry which has grown significantly in the last few years. The major towns that fall into the Yarra Valley region include Nillumbik, the Yarra Ranges Shire, Healesville and Warburton. In the north there is Whittlesea, King Lake, Wallan and Marysville. These towns have Bushmans stockists who provide excellent service and advice to ensure your new water tank is right for you. 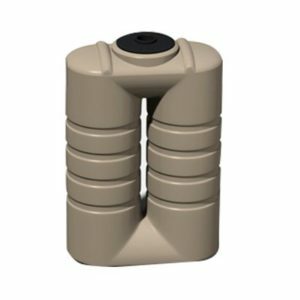 Many of the re-sellers have associated products in stock and this includes water pumps, water pipes and associated fittings. 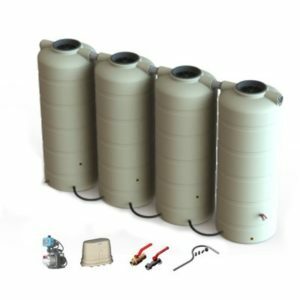 Fast and efficient delivery and installation is offered by Bushmans to the Yarra Valley region and water tanks are supplied by our Victorian manufacturing and distribution facility. 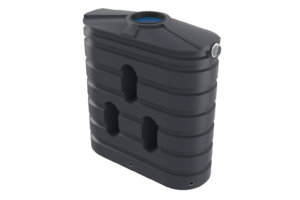 For a sustainable source of clean water and to do your part for the environment, a water tank is a wonderful option as it gives you the option of choosing to use your water however you like, whilst promoting water sustainability and allowing you to lower your monthly water costs. 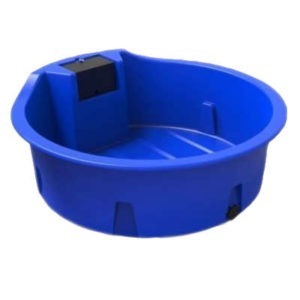 In certain states there is also the possibility of getting a rebate with the purchase of a water tank. For more information please contact one of our representatives for a quote. Click here for more information.